Two police officials have been closed to Chattogram police lines on charges of taking extortion from two beauty parlours in the port city. 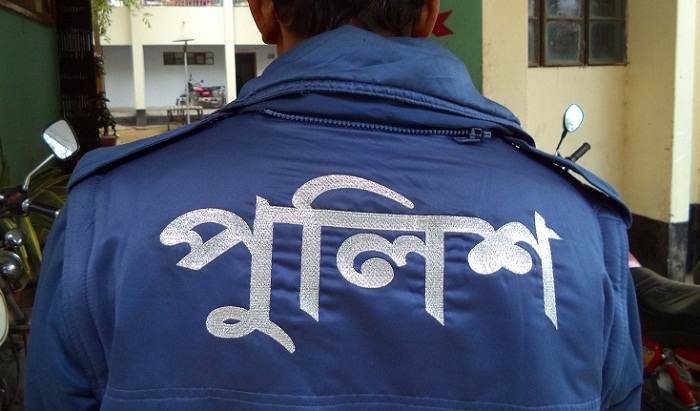 Sub-inspector Golam Faruk Bhuyan and Assistant Sub-inspector Faisal Hossain Murad of Kotwali Police Station were discharged of their duties, UNB reports quoting Mehedi Mohsin, officer-in-charge of the police station. Meanwhile, after investigating the matter, the Chattogram Metropolitan Police decided to withdraw the two police officials, according to sources. When contacted, Kotwali Police Station Officer-in-charge Mehedi Mohsin said the two police officials were withdrawn for administrative reasons.